BUILDING IRELAND explores and explains how Ireland’s great building and engineering achievements came to be, and their impact on the development of our towns and cities. 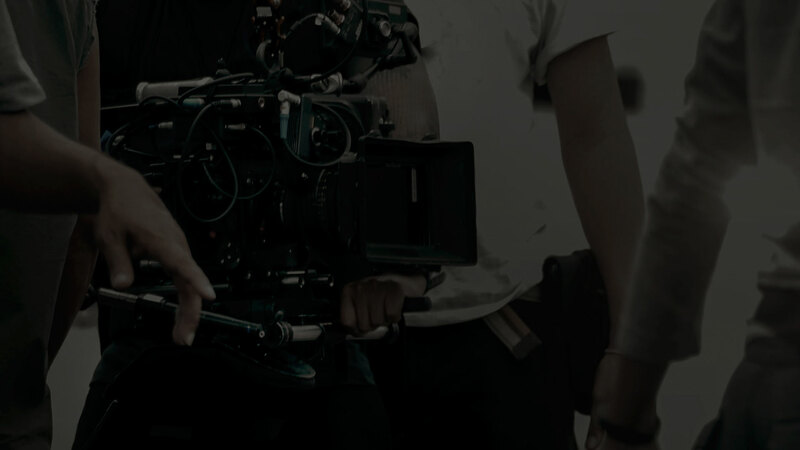 In the company of an enthusiastic team of experts, the series marries local heritage with construction technology and engineering. Architecture, geography and engineering are the disciplines brought to bear; each programme focuses on a prime example of Ireland’s built heritage and recounts the fascinating story of its construction. Tim Joyce is a practicing Civil Engineer with a passionate interest in the way our predecessors got things done with limited resources and technology. He investigates WHAT did they do and HOW did they do it? 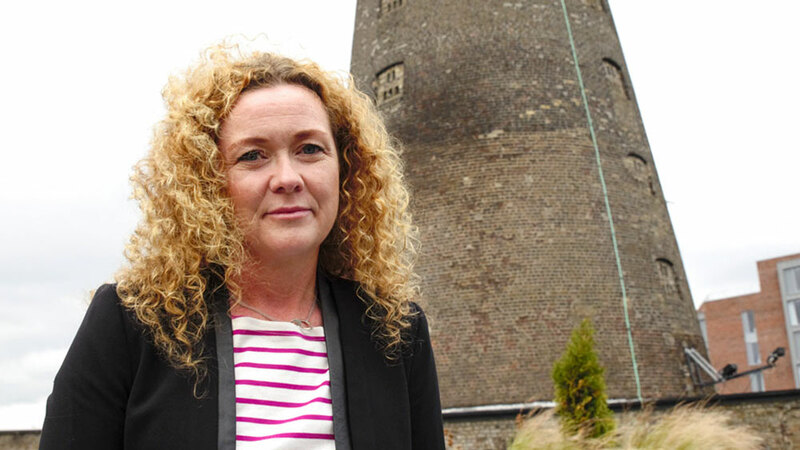 Dr Susan Hegarty is a Physical Geographer with a fascination for the interaction of people with the landscape. She explores WHERE they do it and WHY? 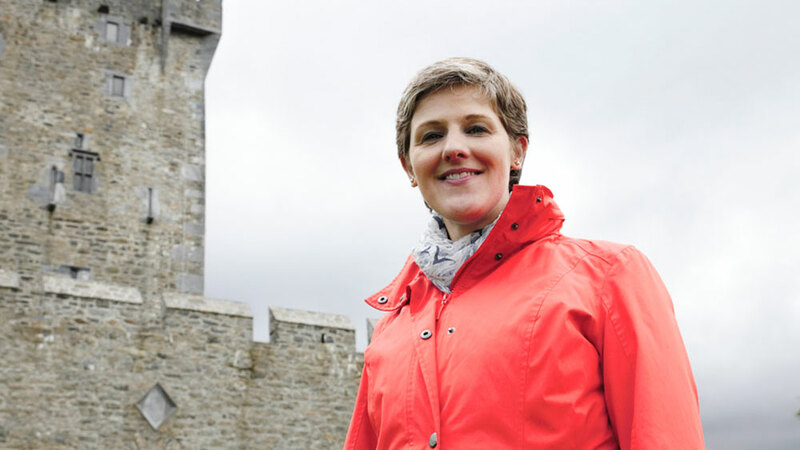 Orla Murphy is an award-winning architect with an expert knowledge of civic buildings and industrial archaeology who can’t stop telling people about it. She discovers WHO did it and WHEN? 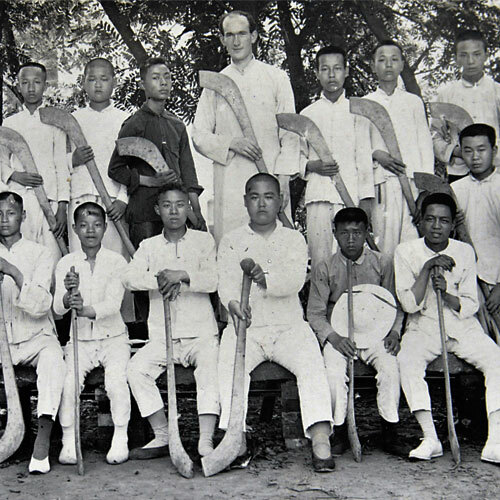 looking at four decades of Irish Catholic missionary activity in China. 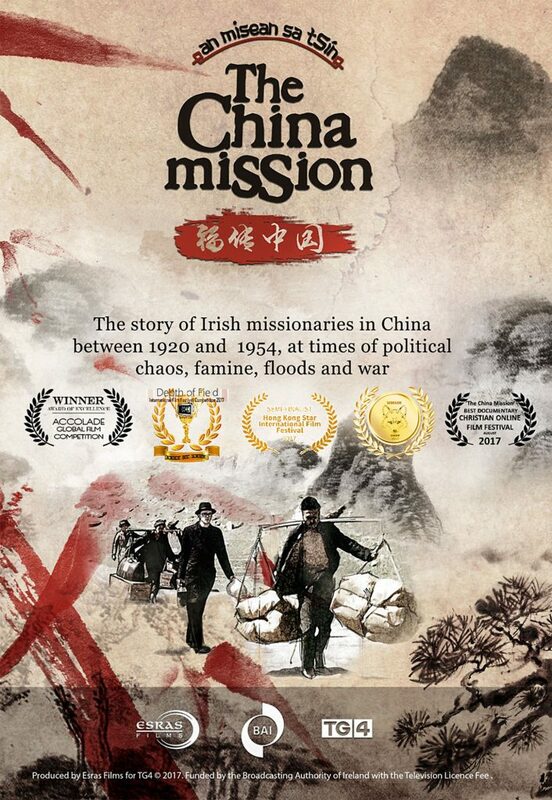 THE CHINA MISSION – AN MISEAN SA tSIN (2017) From 1920 to 1954, hundreds of Irish men and women served as Roman Catholic missionaries working in social, pastoral and disaster relief services at an extraordinarily turbulent but fascinating period of Chinese history. Ordinary Irish people made a commitment to serve their church and engage with a profoundly different culture at the other side of the world. The series features rare film archive and photographs from missionary collections documenting times of political chaos, famine, floods and war. 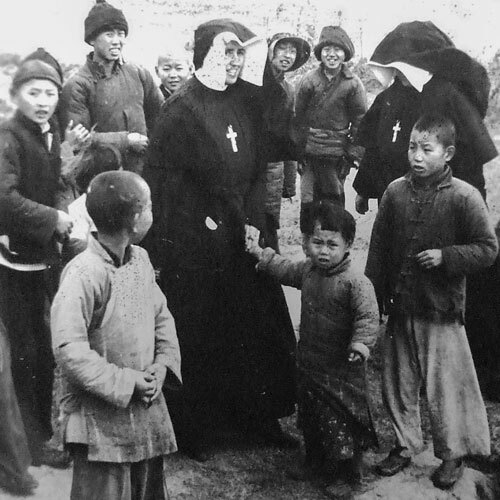 Irish priests and nuns began working as catholic missionaries in China in the 1920s – an extraordinary story of cultural interaction and commitment in the face of natural disaster and political danger. The 1931 Yangtze River flood is the greates natural disaster in human history. Irish missionary priests and nuns working in China at the time were an important voice in solidarity with the people they went to serve. When the Japanese invaded China during WWII, Irish missionaries found themselves in occupied and unoccupied territory. 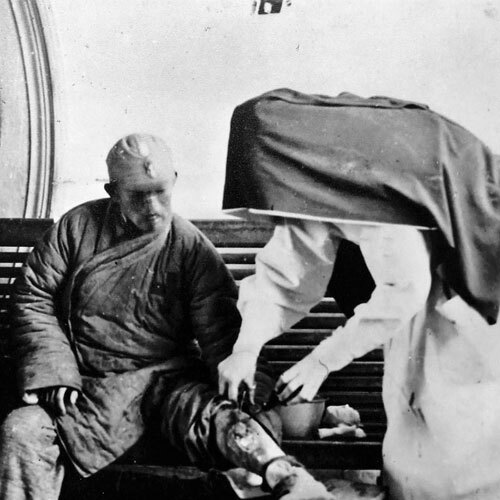 The war wreaked a heavy toll in China but the defeat of Japan did not bring peace. There was to be no place in Communist China for the Irish missionary priests and sisters who had worked in the country for four decades. Irish missionaries were arrested and imprisoned in harsh conditions. By 1954 all had been expelled. 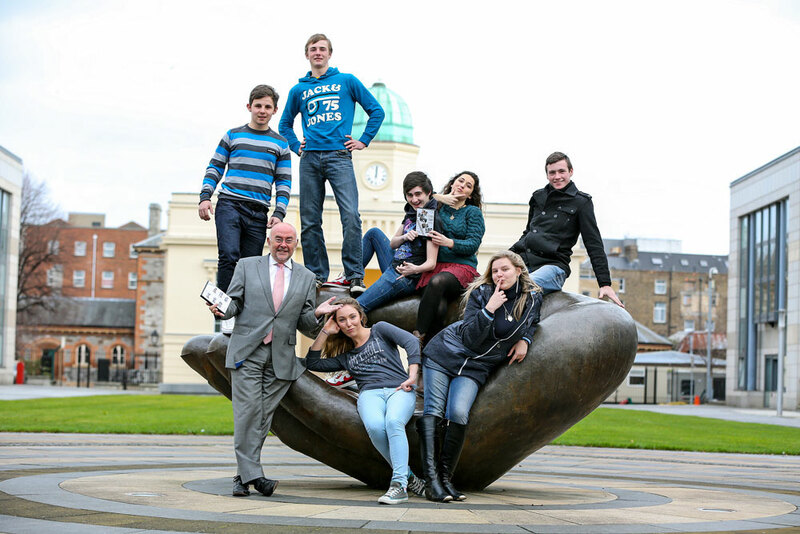 CLASS SWAP (2014) This adventurous and challenging exercise takes place over a two-week period, when twelve Irish students and three of their teachers immerse themselves in schools and communities to find out what school life is really like across Europe. 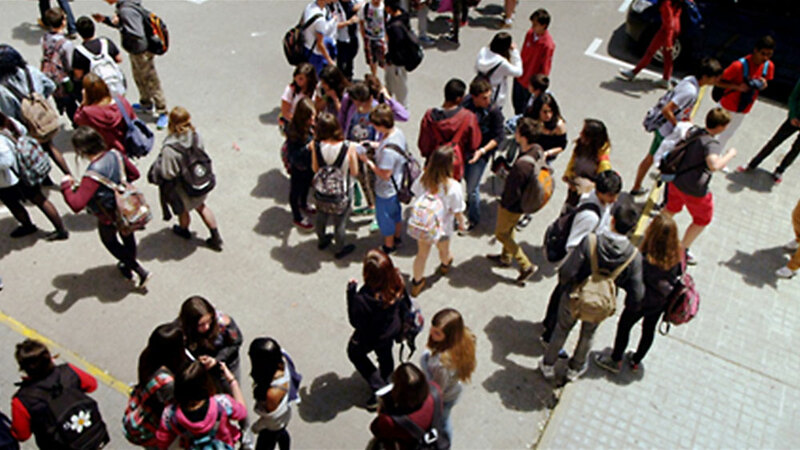 Along the way, they assess how our Irish education system compares and what it is like to be a teenager in another country. CLASS SWAP features three radically different countries with equally varying approaches to Education: Finland, the European poster boy for education where individuality is seen as key to their system; Poland, the country which boxes way above its weight considering its lack of resources and small education budget; and Spain, a country suffering a worse recession than Ireland and where schools are having to cope with crippling cut-backs. 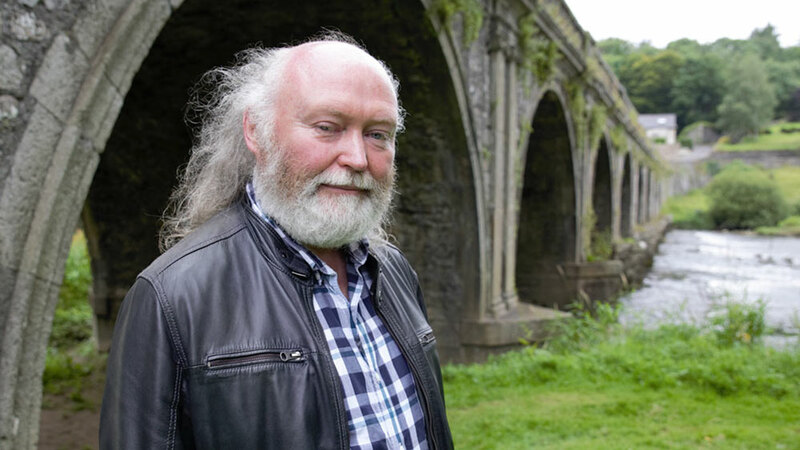 Throughout the six-part series our inquisitive, intrepid reporters from Limerick, Meath and Leitrim give eye-witness accounts, share exciting experiences and deliver fascinating insights on education and much, much more.